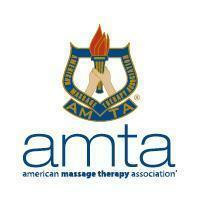 Come visit us for a massage with one of our Licensed Therapists or Student Therapists!! 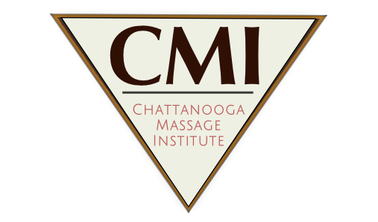 CALL 423-847-1417 to schedule today! !